Who says Entry level phones are bad? 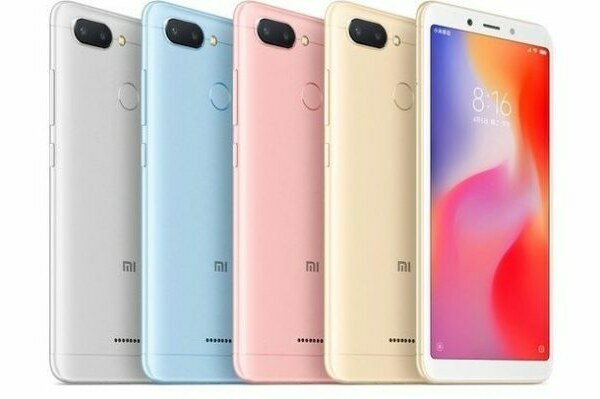 With the Redmi 6 Xiaomi is redefining the Entry level smartphones. At Php 7,490 this unit has an octa-core CPU, the Android 8.1 Oreo OS, and 3GB of RAM. It has a dual camera rear shooter too, a 12MP + 5MP set up. For selfies it has a modest 5MP camera. Lastly, you can enjoy your shows and videos on it’s 5.45 inch IPS display.